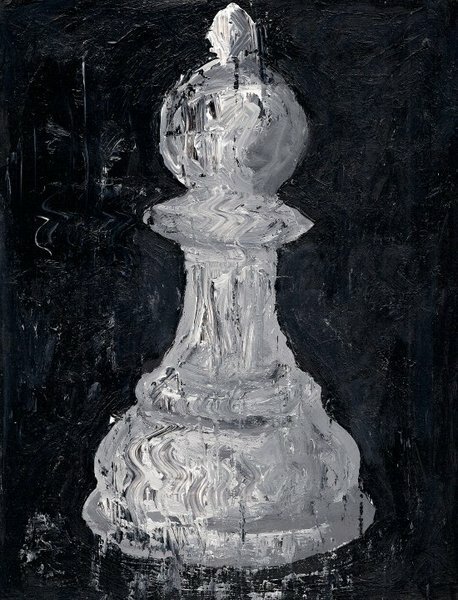 Alexander de Moscoso, The Pawn Who Would Be Queen, 2010, acrylic on paper, 8.5x11in. This entry was posted in daily practice, mixed media, painting and tagged alexander de moscoso, catapult art projects, daily practice, farticulate, kulay diwa gallery, nova gallery manila, pawn, queen, the pawn who whould be queen. Bookmark the permalink.